Following its acquisition of software vendor AgileCraft for around $166 million last month, Atlassian today launched Jira Align to help companies manage agile software development projects at scale. 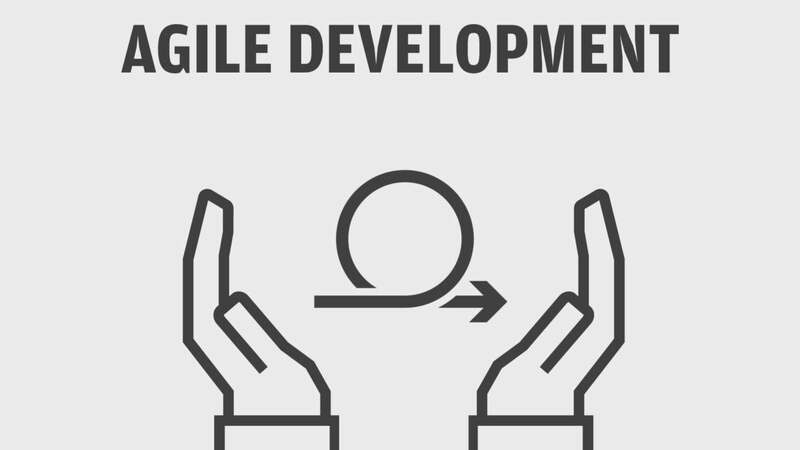 AgileCraft, founded in 2013, connects agile teams with the wider business, giving executives an overview of project progress and potential bottlenecks. The application was already used in with Atlassian tools by various customers, including AT&T, TIAA and Duke Energy. AgileCraft supports a range of scaled agile frameworks, including SAFe, LeSS and Spotify. The acquisition was completed last week; AgileCraft has now been included in Atlassian’s Jira portfolio of products. Cameron Deatsch, head of server business at Atlassian, said Jira Align is designed to support enterprises that have shifted from rigid waterfall development to more flexible agile processes, but need to give business leaders a clear view of large-scale projects under way. “There are a lot of benefits [with agile development]: it allows enterprises to be more nimble, to respond quickly to pressure and change to their roadmaps as needed based on customer demands,” he said. “But one thing that we have lost through that transformation is the certainty, the visibility and the clarity across an organization of when deadlines will be hit, and when capabilities will be available for customers. Agile simply just doesn't work that way. And that is a big challenge, especially for these very large organizations that need to be more nimble. As an example, Deatsch said a large bank could be building a new mobile app, an effort that could involve large numbers of developers working on individual, but related, projects – from building a front-end UI to back-end transactions systems. Although there is overlap with Atlassian’s existing project management tool, Portfolio for Jira, Deatsch said that software is more suited to small- to mid-sized businesses, whereas Jira Align is targeted at its “1,000 largest customers.” Atlassian has more than 138,000 customers, according to its most recent financial results. “If you are one of our biggest customers and have more than 500 developers, AgileCraft is going to be the platform for you to use with Jira,” Deatsch said. Thomas Murphy, a research director at Gartner, said Jira Align helps fill a “gap in the communication” with the C-Suite, project management office and others outside of development. “AgileCraft provides support for what we call Enterprise Agile – this is how a company extends agile practices beyond teams … to the enterprise: strategic directions, flow of value, support for managing large initiatives that may coordinate many teams beyond just the product team: marketing, legal, etc.,” he said. The AgileCraft acquisition follows the buy-out of OpsGenie for $295 million last year, and Trello for $425 million in 2017. Trello also acquired automation tool Butler last year, and has since integrated the functionality into its platform. This story, "Atlassian targets agile development at scale with Jira Align" was originally published by Computerworld.